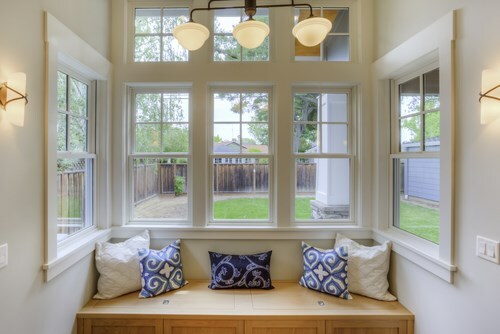 Windows are an important part of your home construction, providing security, ventilation, light, and many other benefits. 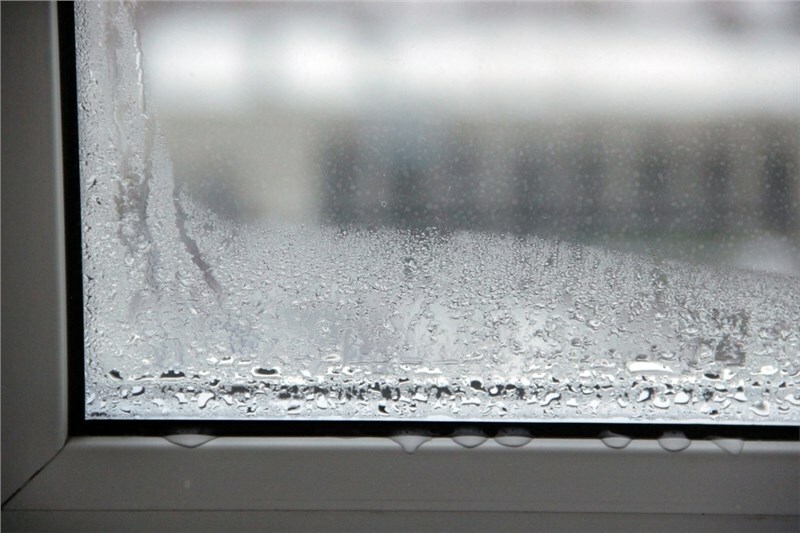 Another integral feature that windows provide is ventilation, which is important for ventilation purposes. 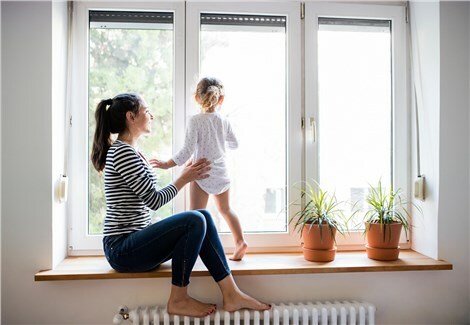 Window screens are critical in helping windows to perform these functions safely and securely, and in facilitating a comfortable, healthy indoor living environment. 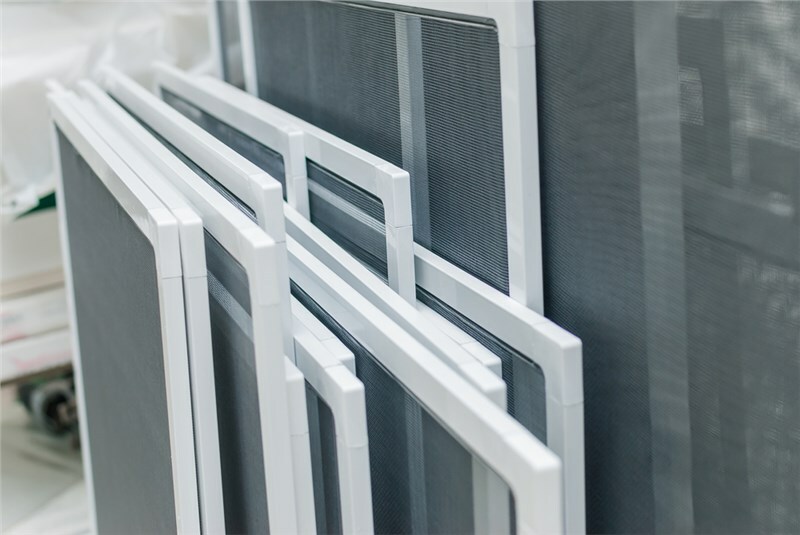 Most window screens are made of aluminum, metal wire, fiberglass, polyester, or nylon. Others are made using copper, galvanized steel, or stainless steel. 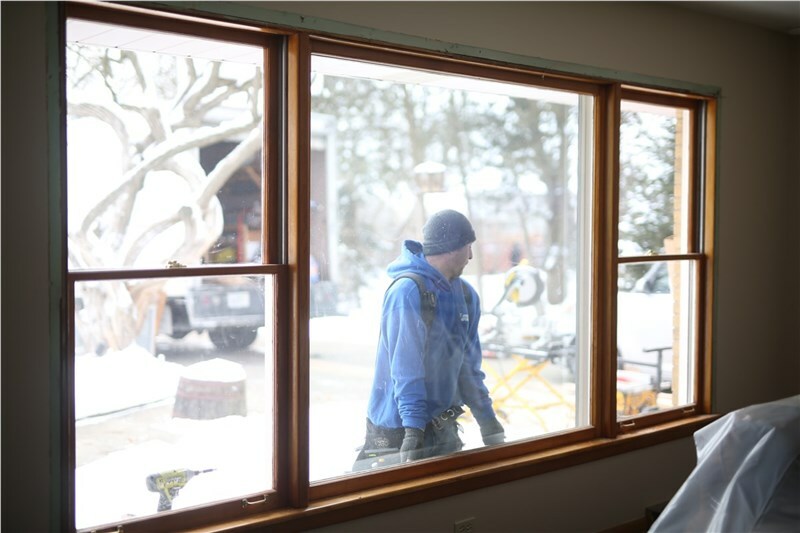 While some window screens are stretched in a frame made of wood or metal, others roll into a pocket when not being used. There are many types of window screens to choose from, and determining the best one for your home can be difficult. At window works, we offer a wide variety of window screens to choose from, including one of our favorites—the flexible window screen. In this article, we explain some of the benefits of a flexible window screen in order to help you make the right decision for your home improvement project this year. Added Protection: Like all screens, flexible window screens can help keep pests, insects, leaves, and other forms of debris from getting inside your home. Additionally, they can help minimize the entry of other external elements such as rainwater. Superior Ventilation: Window screens allow fresh air to come in a while at the same time protecting you from unwanted outside elements. Regulates Heat and Sunlight: In locations where the climate is hot, dense window screens can reduce heat and sunlight. With this, it can prevent sun damage on your furniture and carpets, as well as reduce cooling costs. Some fiberglass screens do not only minimizes the entry of UV rays by up to 75%while enhancing privacy. As previously mentioned, flexible window screens are much more durable and damage-resistant than traditional screens. While they’re not as likely to dent or even tear when hit, damage can still happen, which is why it’s highly important to purchase a high-quality, flexible window screen that’s designed for ultimate durability to last for years. High-quality screens like the products we provide at WindowWorks are designed for ultra, high-performance—and are guaranteed to never scratch, dent, or break. If you are researching window screens and are interested in the benefits of flexible window screen products for your home, our team at WindowWorks would be happy to assist you. With our wide selection of high-performance frames and durable screens, you can rest assured that the products you choose will look beautiful and provide lasting functionality for years to come. For more than 55 years, My WindowWorks has been a trusted provider of home improvement services. Aside from transforming the appearance of people’s homes, we also see to it that our products will add value and comfort to boost the quality of life of the occupants. Having an A+ rating from the Better Business Bureau, we make sure that we take full responsibility of meeting customers’ expectations. So if you are in need of flexible window screens, window replacement, door replacement, siding replacement, or other related services, feel free to contact us through phone or email. Alternatively, you may fill out this quick online form to get a free in-home estimate and consultation with one of our experts.